In autumnal contemporary Fredrikstad in Norway, the remains of a human hand are recovered from a 1978 Cadillac. At the same time a woman is found murdered at a local rubbish dump. 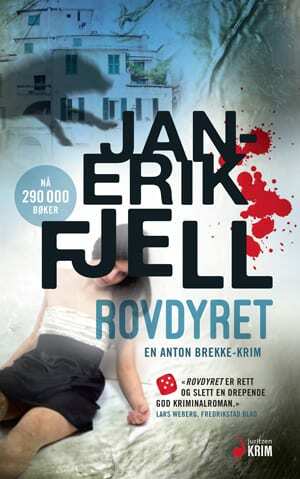 Anton Brekke is sent to Fredrikstad to work out what links the two events. Already there is Magnus Torp, and the two of them are confronted with an investigation in which nothing is quite what it first appears. 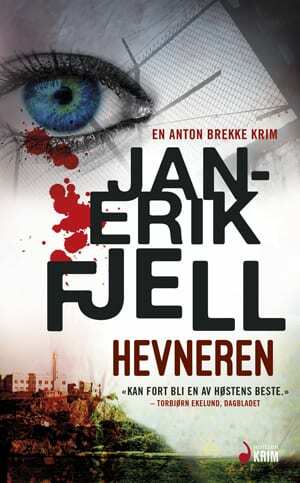 They hit dead end after dead end, and the quest for the truth forces Anton Brekke to cross line after line. 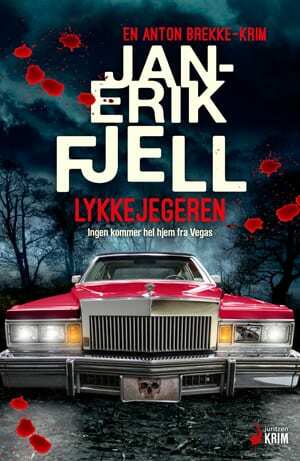 In glittering and grand 70s Vegas, where anything is possible if you have the money, a young Norwegian woman encounters the casino mogul Elliot Applebaum. When she one day sees something she shouldn’t have she is forced to flee to stay alive. The Fortune Hunter alternates between today and the 1970s, and between the grey everyday of Fredrikstad and the allure of Las Vegas. The two are expertly interwoven into one thrilling story, with a conclusion that will surprise everyone. 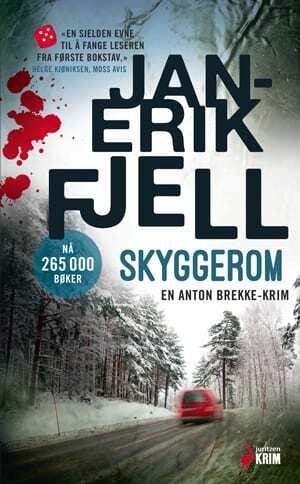 The Fortune Hunter is the fifth book in Jan-Erik Fjell’s prize-winning and much talked-about crime series following the brusque and sometimes heavy-handed Anton Brekke, a detective with the Norwegian Kripos elite investigations team in Oslo.